Masshole Sports: The Red Sox Have Lost On Ben Affleck's Birthday Every Year Since Good Will Hunting Came Out In 1998. Guess What Today Is. The Red Sox Have Lost On Ben Affleck's Birthday Every Year Since Good Will Hunting Came Out In 1998. Guess What Today Is. 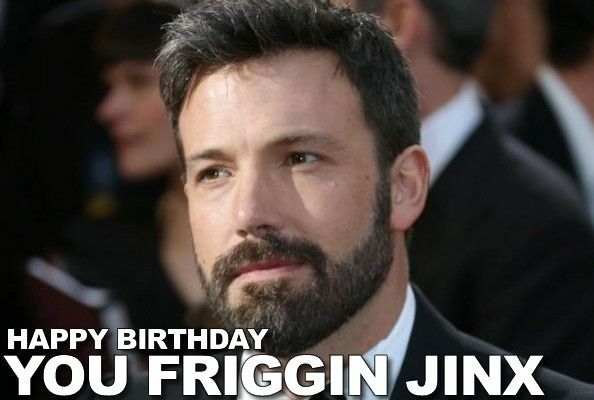 Ben Affleck's birthday is today, August 15th. Since the movie Good Will Hunting came out, in January of 1998, the Red Sox havent won a game on this date. They are 0-13 to be exact. 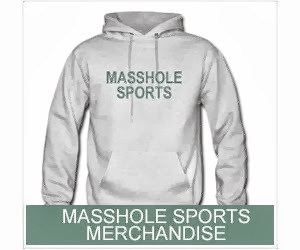 Somewhere, Dan Shaughnessy has already started writing a book. If you dont know, he wrote the book (and invented the phrase) The Curse Of The Bambino. Yes, that was a book before it became a cultural phenomenon around here. Anyway, I dont believe in curses and I dont believe in jinxes, but I do believe in busting balls. Which is the only reason I even mentioned this.